During the following periods limited lift operation must be expected due to maintenance works. Due to maintenance work, the following restrictions apply to the facilities for ski operation in spring. 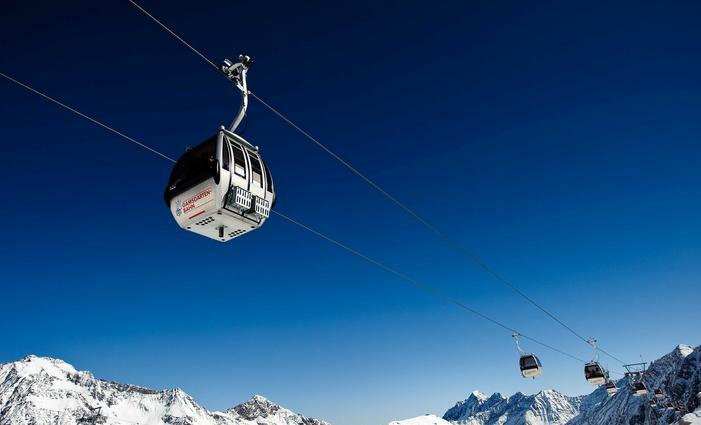 Due to maintenance work, the Stubai Glacier is closed. Summer operation on the Stubai Glacier to the end of September (depending on snow and weather conditions). Hikers and excursionists can take the 3S Eisgratbahn and the Schaufeljochbahn lift to an altitude of more than 3,000m. The start of the ski operation in the 2019/20 season depends on the snow and weather conditions. Here you can find all open lifts, pistes, ski routes and restaurants.